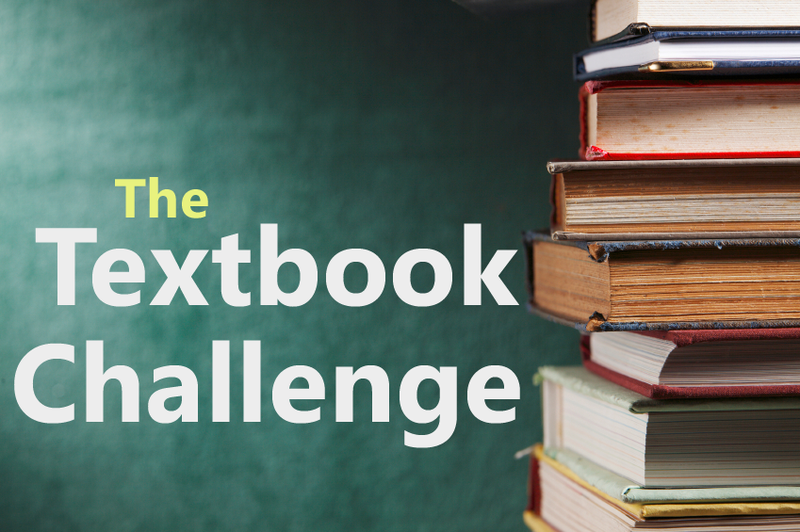 3 days 'til The Textbook Challenge! On Monday I launch The Textbook Challenge. What’s that, you say? 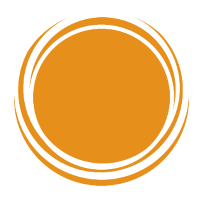 You’ll have to wait and see. I’m giving out prizes. Hope you’ll participate!